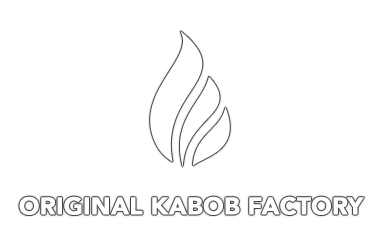 Online ordering menu for Original Kabob Factory. At the corner of Glenoaks and Western Ave just North of Grand View Memorial Park, Kabob Factory is a great place for delicious and authentic, Middle Eastern food. We have build your own kabobs and kabob wraps. Get your carry out food faster and easier with our new online ordering system. So skip the line, order online, and come enjoy Kabob Factory today!